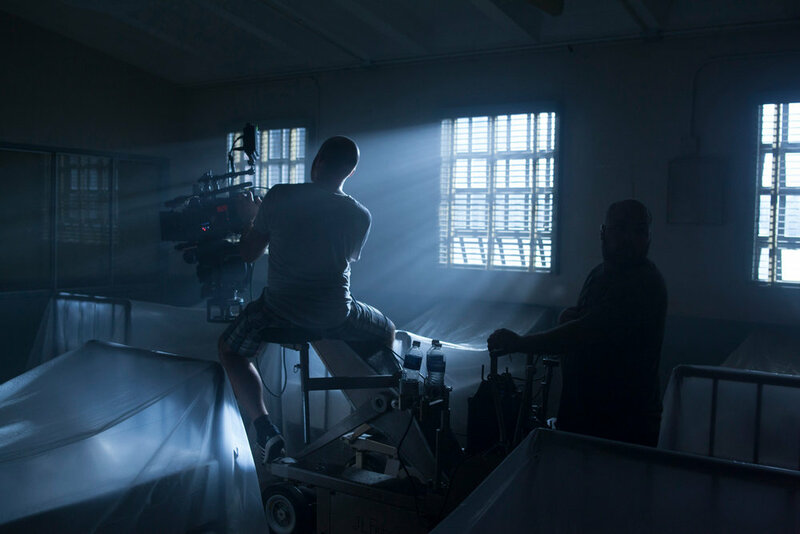 Joseph Picard is a Los Angeles-based cinematographer, whose approach combines an adaptive creative vision with modern technique advancements and timeless stylistic choices. He has worked on a variety of projects, including: narrative, documentary, music video and commercial works. In order to stay flexible with each project, part of his creative approach involves developing a specific photographic character, which accommodates spontaneity and formal planning. Stylistically, Joseph upholds a standard of excellence by creating simple frames, staying true to formal elegance of composition, lighting and motion. Joseph began making films very young, a passion that he determined to become a career. He got his first taste of it as a teen directing live multi camera as well as single camera content for public access television in the early 90’s. While being honored to attend the National High School Institute at Northwestern University Joseph decided to focus on cinematography. He then studied still photography and film production at Fitchburg State University, earning his degree in 2000. He spent the next two years working in editorial photography and indie film in Boston. On a whim he spent seven years in Santa Fe, New Mexico. There Joseph explored experimental arts, and co-founded High Mayhem Emerging Arts. Through that venture, he created works of music and still photography, documentary film, analogue video art, film projection installations, improvised visual music, and film design for immersive stage performance. Joseph relocated to San Francisco in 2009, and joined Autofuss as Director of Photography. Autofuss soon grew and created Bot & Dolly, which developed a robotic motion control system that updated the VFX industry. 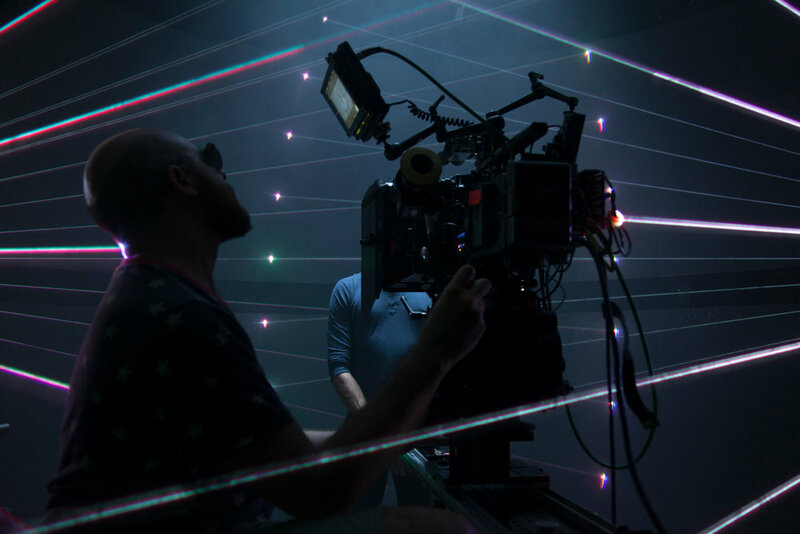 There, he shot countless commercials, short films, and VFX demo films including “BOX,” which entranced the internet and won several awards including “Best of Show” at SIGGRAPH 2014. Bot&Dolly and Autofuss were acquired by Google in 2013. Picard was then positioned as part of the world's most accredited robotics team. While with Google, he developed a seemingly impossible technique that bewilders lighting experts. Using laser scanners and digital cinema cameras, he suspended dancing fragments of volumetric light in midair. He used this technique for the promo film of the 2015 YouTube Music Video Awards and a music video. In 2015 he also started shooting independently. With Gmunk, he created the Windows 10 identity image which is seen millions of times daily. Today Joseph shoots for brands such as Apple, AT&T, Audi, Facebook, Google, Lexus, Mazda, Microsoft, MTV, Old Navy, Porsche, Samsung, Starbucks, SNL, Toyota, Uber, Vimeo and YouTube. Joseph continues to push the boundaries of his craft, and frequently travels to advance his practice.